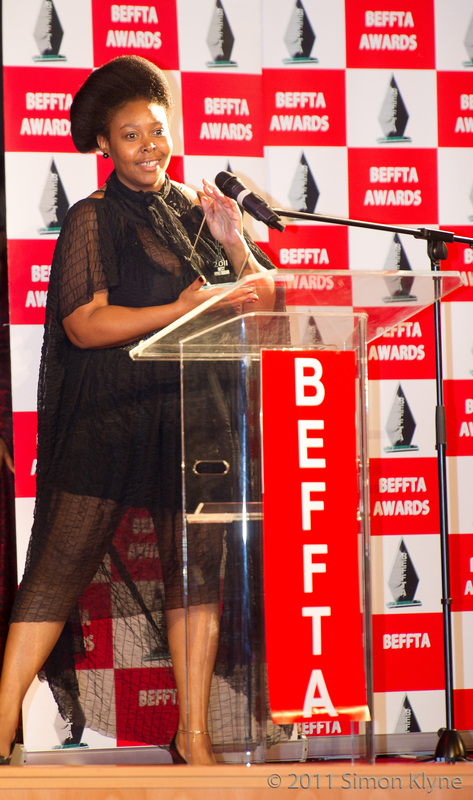 After an overwhelming public nominations for Black Entertainment Film Fashion Television and Arts(BEFFTA) UK awards 2012, the final nominations decided by BEFFTA Members will be revealed at the official press and nomination launch on 26th September. The nomination announcing event will be held in Mayfair part of London and attended by various press, industry personalities including previous BEFFTA winners and nominees. 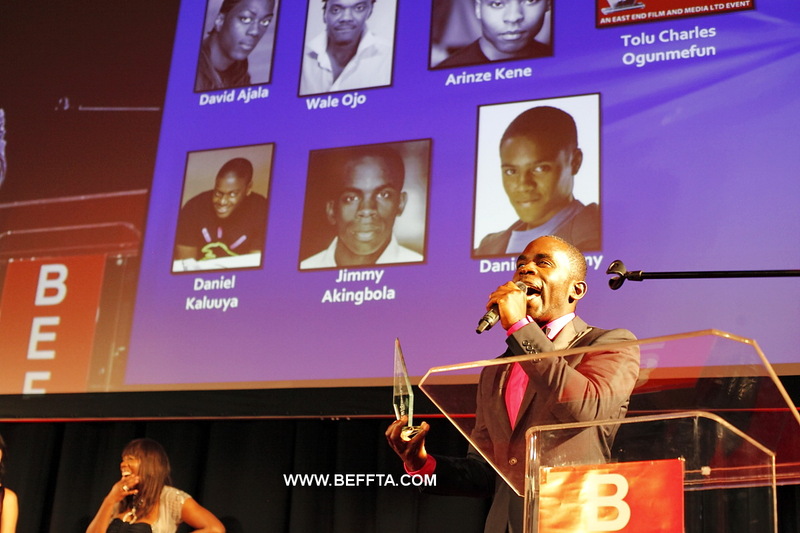 BEFFTA awards UK is back in London for the 4th year to celebrate and recognise the achievements of hard-working and extremely talented personalities for their contributions in entertainment, film, fashion, television and arts. Amongst the nominations categories are musicians, fashion designers, models, promoters, music producers, comedians, radio stations, TV stations, poets, Dj’s, beauty pageants, music video directors, models, journalists, magazines, newspapers, blogs, make-up artists, hair stylists, wardrobe stylists and more. This entry was posted by BEFFTA Editor on September 19, 2012 at 11:04 am, and is filled under NEWS FLASH. Follow any responses to this post through RSS 2.0. Both comments and pings are currently closed.